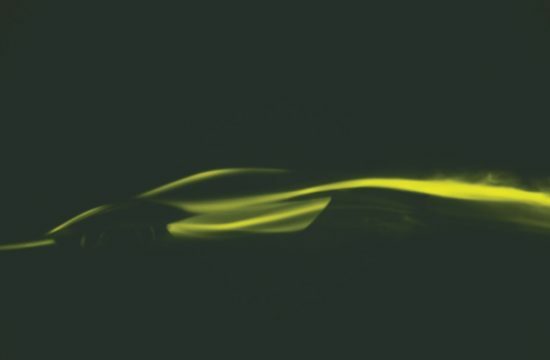 This year an automotive icon is celebrating its 40th birthday. And like most other icons in the auto world, this one too is German. 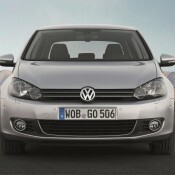 Volkswagen Golf is the car that practically invented the hatchback segment back in 1974, and it has been the undisputed ruler of it ever since. 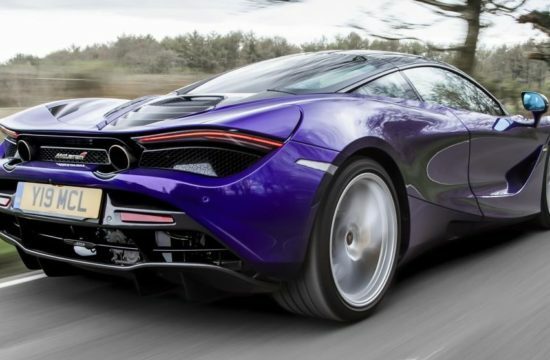 There have been seven generations of this car to date, but its recipe has barely changed. When you sell over 30 million units of something, you don’t change the recipe, you just tweak it a bit to keep it fresh. That is exactly the case with the Golf. The current version looks pretty much identical to the first generation car, and they share the same basic principles – compact body, a large rear hatch with a practical boot, and the engine in the front. Over the years the Golf has gotten heavier and more complicated, but that doesn’t mean it has become less brilliant than it used to be. 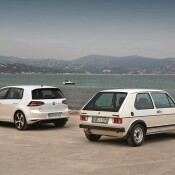 If anything, modern Golfs offer a lot more than their predecessors. Thanks to a wide variety of engines and options available for it these days, you can buy a Golf that is a sports car, a family vehicle, an urban runabout, and an executive car all wrapped in one. The main reason why the Golf has stayed at the top of its game for the past four decades is mainly due to the fact that Volkswagen keeps updating it to make sure it delivers what every generation of buyers expects from a perfect hatchback. This has resulted in an extraordinary expansion of the Golf family, especially in recent years. Turbocharged engine, direct-injection engine, electric or plug-in hybrid drive system, even diesel powertrains – whichever one of these you desire, the Golf has got you covered. It comes in three and five-door hatchback, two door convertible, station wagon, MPV, even crossover forms, and it has can be specified with the latest technologies in terms of comfort, safety and Convenience. 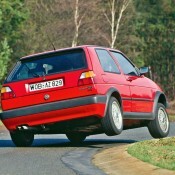 With all that in mind, one would argue that Volkswagen Golf also owes a lot to its reputation, and, well, hype, as the best-selling European car of all time. 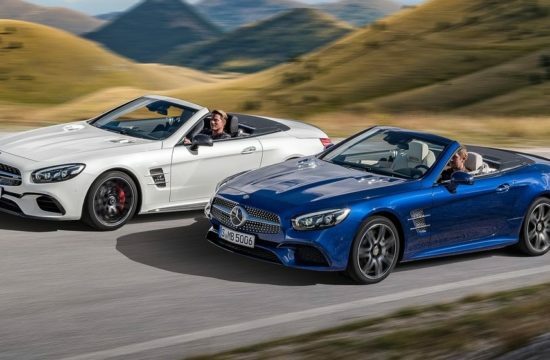 Thanks to the hard work of its ancestors, the modern generations of the car are having it easy. They have inherited a kingdom. All they have to do is guard it. 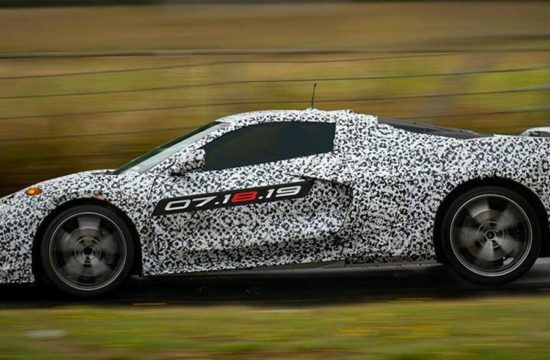 So it would be nice, even just as a tribute, to take a look back at the previous versions of the car and see what made them tick. 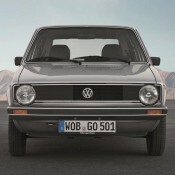 The first generation of the Golf, as mentioned, rolled off the assembly line in Wolfsburg on 29 March 1974. 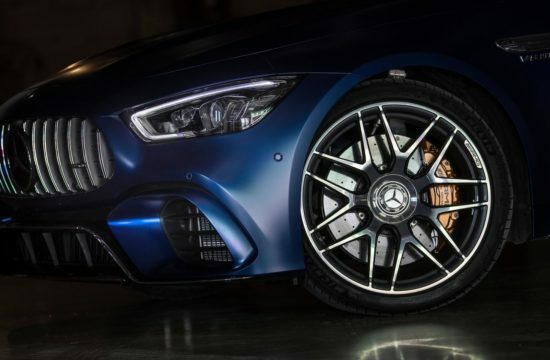 It introduced two revolutionary features that were to change the way people thought about cars forever: transversely mounted front engine and front-wheel drive. 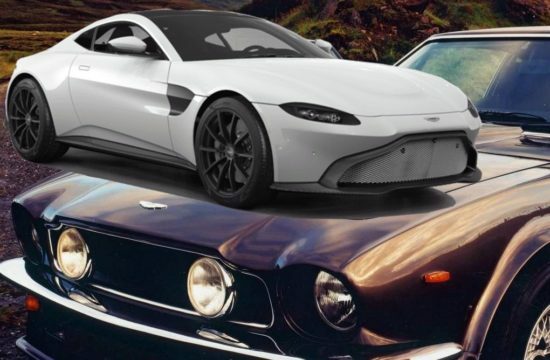 It offered efficient, cost-effective packaging, and showed the public they don’t have to put up with big, ungainly and unreliable cars of the time. It also had an unusual design which must have looked very futuristic back in the Seventies. 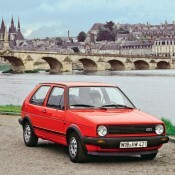 The Mark I Golf completed its revolt against contemporary cars with the launch of the first GTI version – the first hot hatchback. Almost all expert of the industry agree that it was this Golf GTI that singlehandedly killed the European sports cars, specifically the British ones. 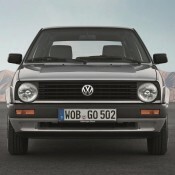 August 1983 saw the debut of the second generation Golf. 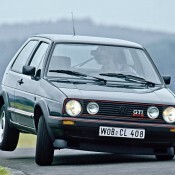 Giving in to the demands of the time, this version of the Golf was significantly larger than the first-gen. It also introduced many new technologies to the segment, including catalytic converter (1984), anti-lock braking system (ABS, 1986) and power-steering. 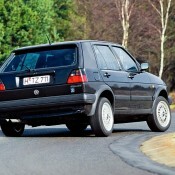 Golf MK II stayed in production until 1991, when it was replaced by the Mk III. As a car, the Mark III was brilliant. 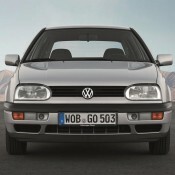 It was the first of the series to have front airbags, and also introduced first six cylinder engine (VR6), cruise control, oxidation catalytic converter for diesel engines (1991) and the first direct injection diesel engines (TDI in 1993). 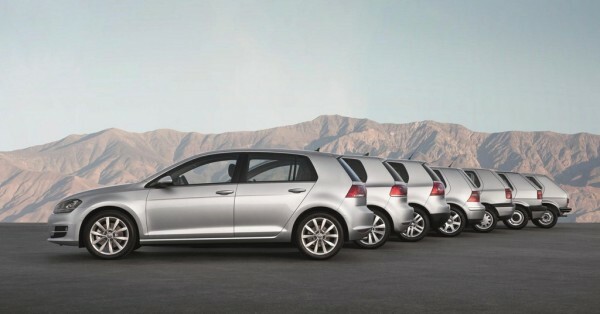 It even spawned the all-wheel-drive and estate variants of the Golf. But it lacked the charm of its predecessors, styling-wise; a problem that it shared with the Mk IV. 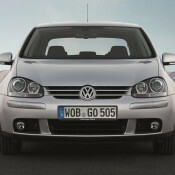 As uninspired as the Mark 4 Golf looked, it took the game to the next level by bringing in 4MOTION all-wheel-drive and electronic stability control, and later on with the R32, with a top speed of 250 km/h (155 mph), and dual-clutch gearbox (DSG). 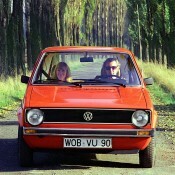 It was with the Mark V that Volkswagen designers got their groove back and came up with a virtually flawless Golf. It boasted levels of comfort and dynamic performance that left many competitors way behind. Golf V was the first of the properly modern Golf with features like 8 airbags, four-link rear suspension, seven-speed DSG, bi-xenon headlights, panoramic sliding sunroof, plus the world’s first twincharger TSI engine. 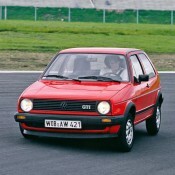 Mark VI and Mark VII Golfs are the ones the current generation is most familiar with. 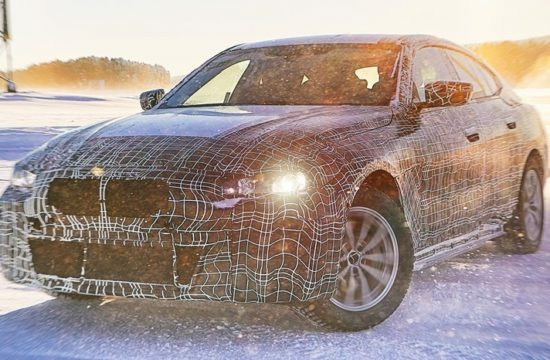 In many ways these models are the same as the cars that went before, but being in tune with the times, they have gained ultra-frugal engines, even electric and hybrid version, and have become incredibly safe. The magic is still there though, especially in the GTI versions, which remain loyal to the principles of the first Mark I GTI, giving driving fun the highest priority.